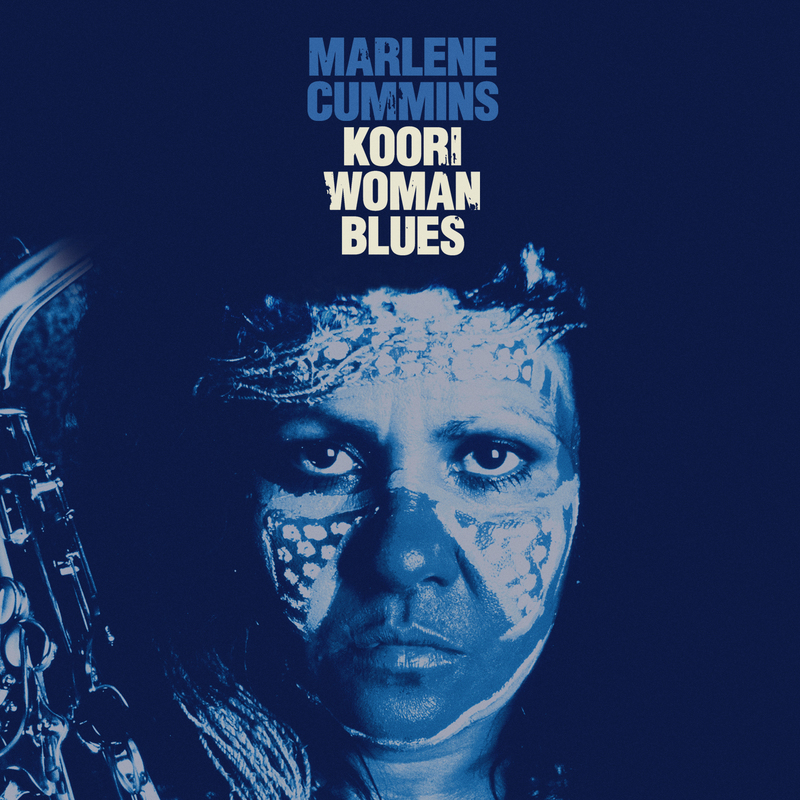 MARLENE CUMMINS, Australia’s foremost Indigenous blues musician and writer releases her debut full-length album, KOORI WOMAN BLUES on Thursday 12th June through GoSet Music and iTunes. 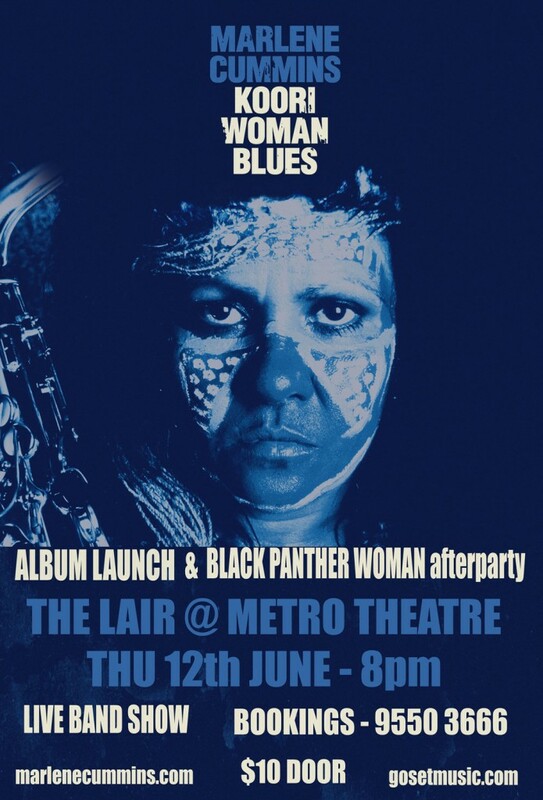 To celebrate, Marlene will be playing a live band show at THE LAIR at the METRO THEATRE, 624 George St Sydney on Thursday 12th June at 8pm. The live show will be held immediately following the worldwide film premiere of BLACK PANTHER WOMAN, directed and produced by RACHEL PERKINS (Bran Nue Dae, Mabo, Redfern Now) for Blackfella Films/SBS, screening as part of the Sydney Film Festival at Event Cinema 9, George St Sydney at 6 pm on June 12. BLACK PANTHER WOMAN tells the story of Marlene Cummins’ time as a member of the short- lived Black Panther Party in Australia, part of a global black revolutionary movement. Forty years later Marlene is invited to speak at a conference of ex-Panthers in New York, and this gives her an opportunity to finally share her memories and in doing so, deal with her demons. There will be a 20 minute Q&A session with Marlene Cummins and Rachel Perkins following the film at 7.15 pm, after which Marlene will head across the road to treat her audience to a Marlene Cummins KOORI WOMAN BLUES live show. The show celebrates the double debut of the film and album on the same day. 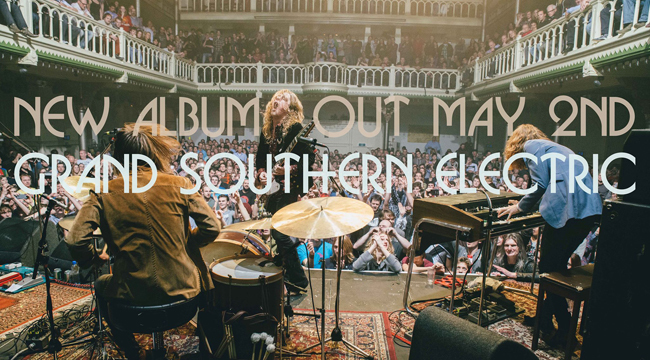 To support the release, the song THE BLUES IT KNOWS YOUR NAME, taken from the album is released to radio May 12. Inspired by Marlene’s life, the song was written for her by Murray Cook, Marlene’s long time music colleague and friend. THE BLUES IT KNOWS YOUR NAME also appears over the closing credits of the film, BLACK PANTHER WOMAN.